Whether you have an interesting perspective on a particular topic and you’d like to share it with the world, or you already own an established business that needs an additional channel of communication, blogs are still considered to be an influential vehicle for various information. Although there are currently millions of blogs covering the widest range of topics you could imagine, even more, are created each second. 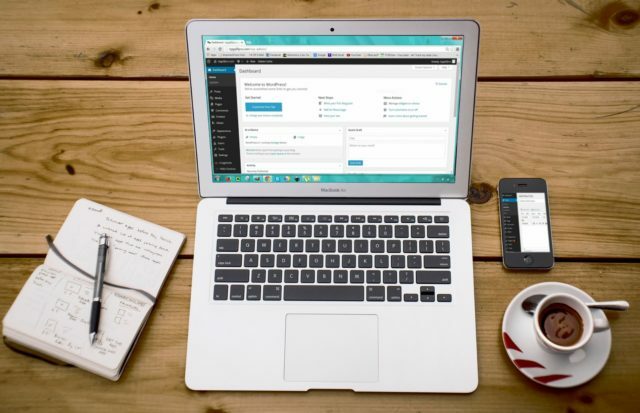 Staying afloat and above the competition in the vast sea of blogs can be a tricky business, which is why we’ve prepared this nifty little list of tips you need to consider when starting your own blog. One of the first things you need to consider is finding an appropriate platform for your blog. Although there are numerous options to choose from, including the more popular options such as Blogger and Tumblr, one platform, in particular, stands above all else as the go-to choice for blogging and that is WordPress. Not only is it easy to set up and use, it offers a number of different themes and plugins you can choose from to customize your blog, coupled with an enormous support group made up of WordPress enthusiasts and professionals alike. If you have more of a laid-back approach to blogging, Blogger, Tumblr and WordPress all offer free blogging solutions. This, however, has a number of limitations regarding domain name, customization and monetization options, as well as upload restrictions on images and videos. On the other hand, a self-hosted blog is not only completely owned by you in every aspect, but also offers various benefits, including choosing your own name, unlimited bandwidth if you choose so, and more importantly, proper monetization options. Not to mention that free-host URLs look childish, to say the least, and as such, have the power to greatly diminish your credibility. Looking for and comparing all the different hosting solutions can often be challenging and confusing, to say the least. Fortunately, this situation is pretty similar to picking the right blogging platform and although there’s a number of good choices, one stands above the competition and that is BlueHost. It’s ideal for bloggers and WordPress enthusiasts, as it offers 1-click automatic installation of WordPress. Couple that with the fact that WordPress is the single most popular blogging platform, and you see why it’s such a good deal. Depending on your budget, you can pay on a monthly or a yearly level, with the latter being the default paying option for most hosting companies. Considering just how many blogs are available online, picking a solid name for your blog becomes that much more important. Try to pick a name that is related to the topic you’re covering in a unique and relevant way. Alternatively, you can include the niche you’re writing about in the name itself, just make sure you do so in a creative fashion. The goal is to capture the essence of what you’re doing, using just a couple of words that describe it best. The same goes for the domain name, with an added recommendation to keep it short and simple to remember. 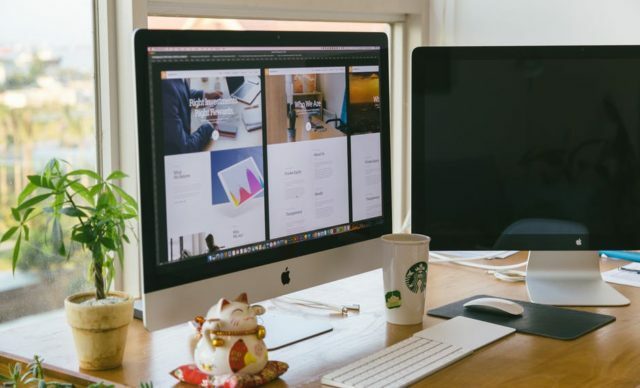 After you’ve registered your new domain name, set up the appropriate hosting account and installed your blog, it’s time to add some life to it by finding the right theme. The WordPress control panel offers a number of free themes you can choose from, but have in mind that you’re increasing the chance of your website looking exactly the same as a million other blogs. There are websites which offer premium themes with a price ranging from under $40 to themes costing thousands of dollars. Regardless of how much you invest in a theme, only choose themes which are regularly updated and supported by their creators, in order to avoid any issues in the future regarding both functionality and security. The true purpose of a blog is meaningful and relatable content. Find something in your life that motivates you the most, something you consider to be your passion. Make sure you’re covering a topic from a fresh perspective that provides information and value to your readers. It doesn’t have to be a specific niche, as long as the content is relatable and above else, useful. Be consistent with your content and set up a posting schedule for a more consistent experience. Prepare a list of topics to cover and set up achievable milestones for an additional sense of motivation and accomplishment. Encourage your readers to leave feedback and try to engage them in a conversation using the comment section. Ask them which part resonated the most with them and what are their opinions on the matter at hand. Respond to their comments and make sure to answer any question they might have and don’t shy away from using social media to spread your reach. Additionally, you can use newsletters to let your readers know when a new blog post is up or use merchandise such as branded shirts and mugs to reward some of your most regular audience. You might have thought that starting a blog is a complicated and stressful experience or adding a drop of water into the ocean of well-established blogs and websites. However, once you consider the rising demand for relatable and valuable information, creating and maintaining a blog using fresh and unique content turns out to be a smart and, more importantly, lucrative idea. You’d be surprised how big of an impact you can achieve with a little bit of patience and a genuine passion for writing.